Surprised the next line wasn't someone asking, "How can you tell?" "Can't you tell how we're smiling with our fixed plastic mouths?" Ahahahahah, Bats and his robot dinosaur trophy. "Please don't tap the glass. The civilization hates that." Just saw the trailer for the next Power Ranger movie before Lego Batman last night. Thought I was watching X-men before they brought in the Ranger mythology. 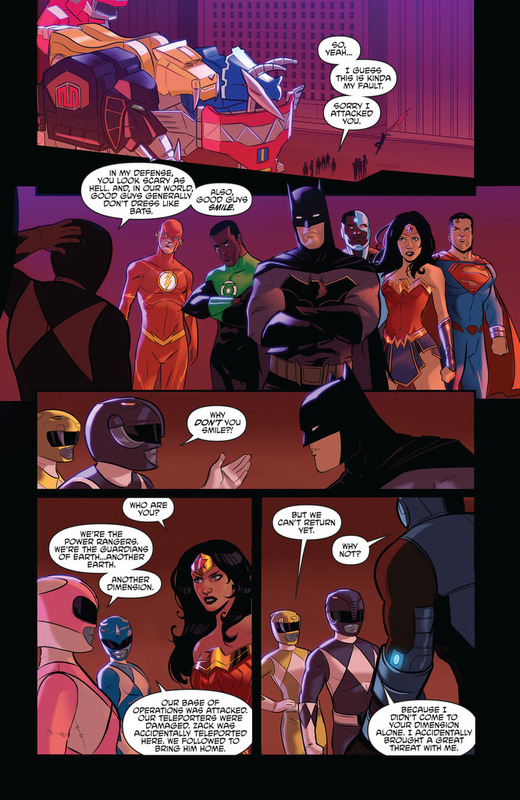 I get the appeal of a Power Rangers/DC Universe crossover, but why use the Justice League? I mean, wouldn't Teen Titans be a better fit? Then you could have two groups of teenagers with attitudes fighting evil! MMPR was something I could never get into, probably because I was older when it first came out, and because I grew up watching old-school Super Sentai like Goranger, JAKQ, and Bioman. Weirdly enough, I like Robotech better than than Macross, because it was what I was exposed to first. 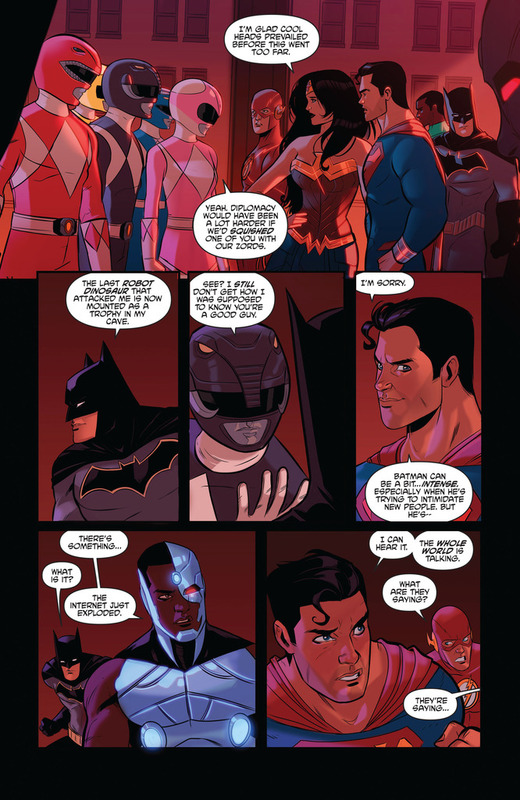 Sick burn from Bats on the robot dinosaur thing though.